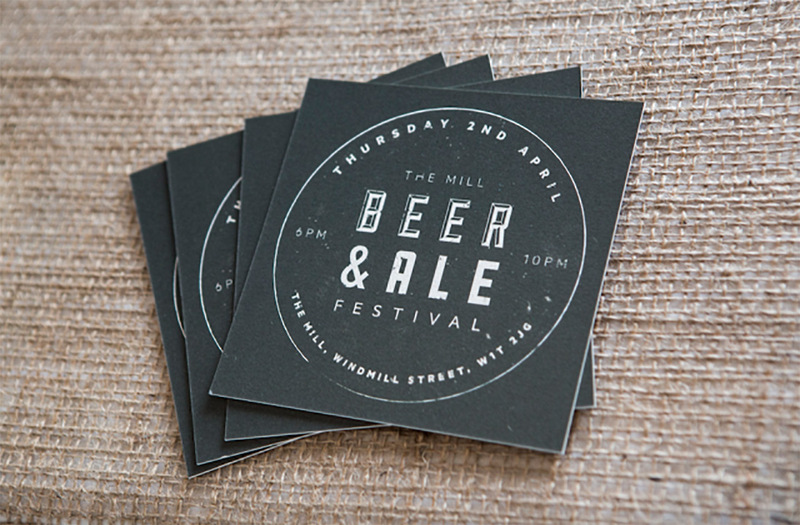 The Mill’s London studio brought the Easter weekend in with a bang last Thursday, with a craft Beer & Ale festival held in their Windmill St Loft. Ale enthusiasts gathered on the sunny roof deck to sample London’s finest local craft ales from 5 Points Brewery and Brew By Numbers, beer tasting from Brew Dog and barrel aged whiskey cocktails from Buffalo trace. 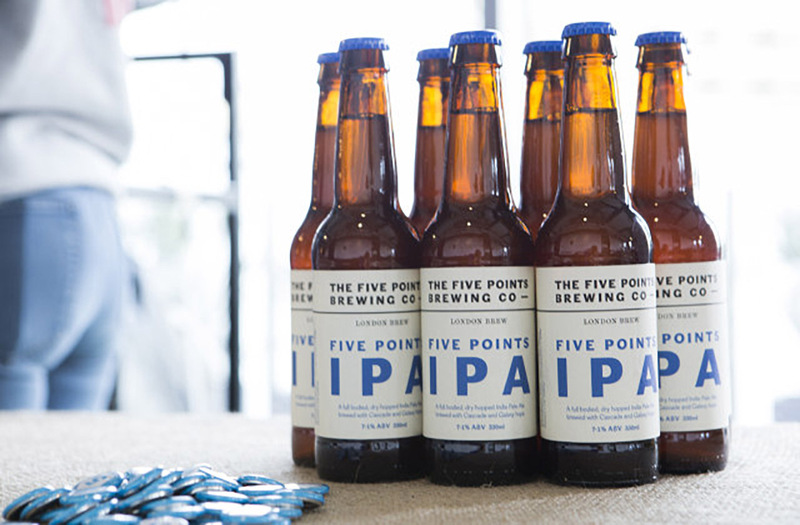 The Five Points Brewing Company is a microbrewery brewery based in the heart of Hackney, East London. 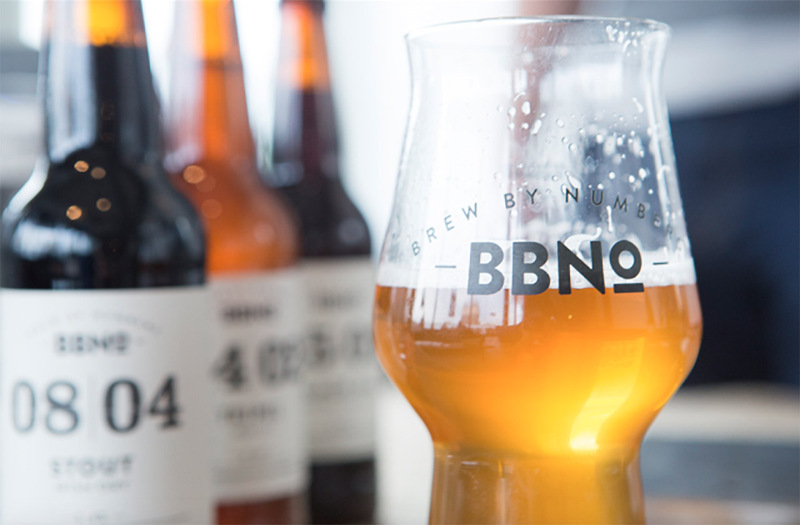 They are a small, independent brewery, brewing beer that is unfiltered and unpasteurized. 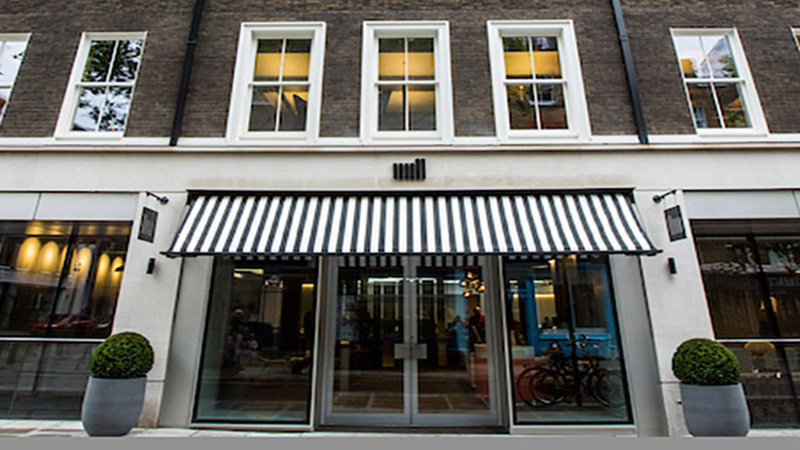 They have a flagship Five Points Pale that is one of their core range of four beers: Five Points Pale, Hook Island Red, Railway Porter and Five Points IPA. 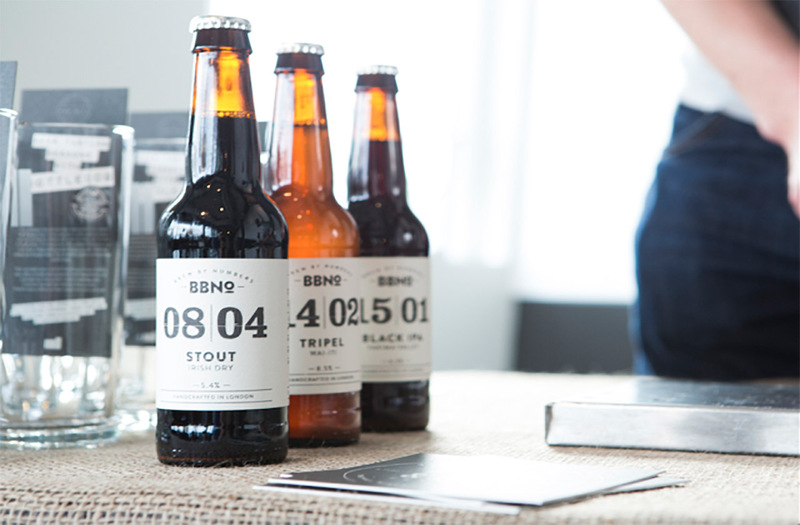 Brew By Numbers is a London based microbrewery that’s focused on testing, tasting, tweaking and experimentation. 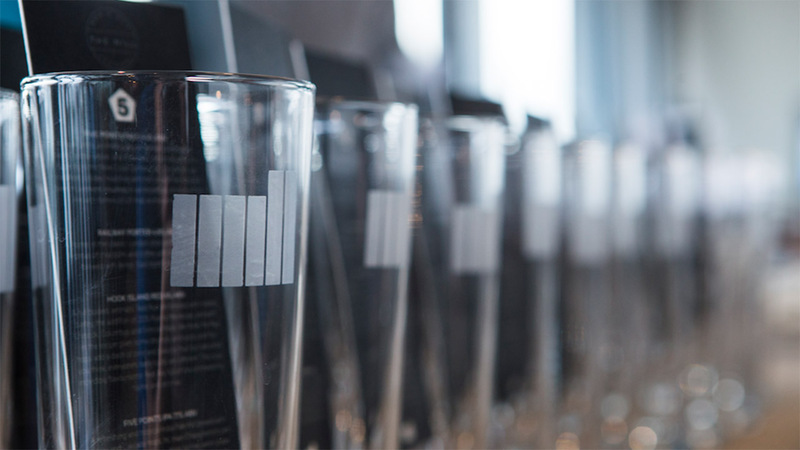 They strive to create new, exciting and forward-thinking beers focusing on quality and drinkability. Their brewhouse has one of the smallest footprints of any 12 barrel (bbl) brewery in the UK, with a gravity fed whirlpool allowing the brewers to use hop pellets in the boil for maximum flavour extraction. Now the brewhouse is finished, the old tanks are ready to enjoy their latest incarnation, making some of the finest beer south of the river. 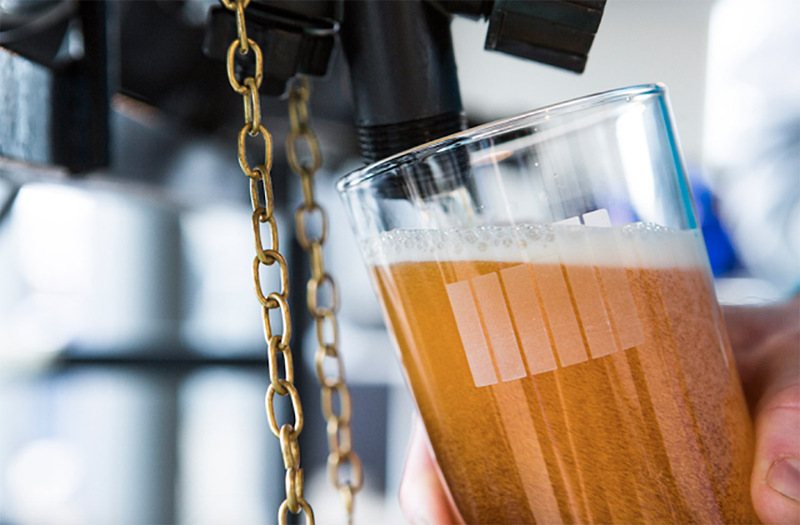 Brew Dog is the world’s first ever crowd funded brewery. 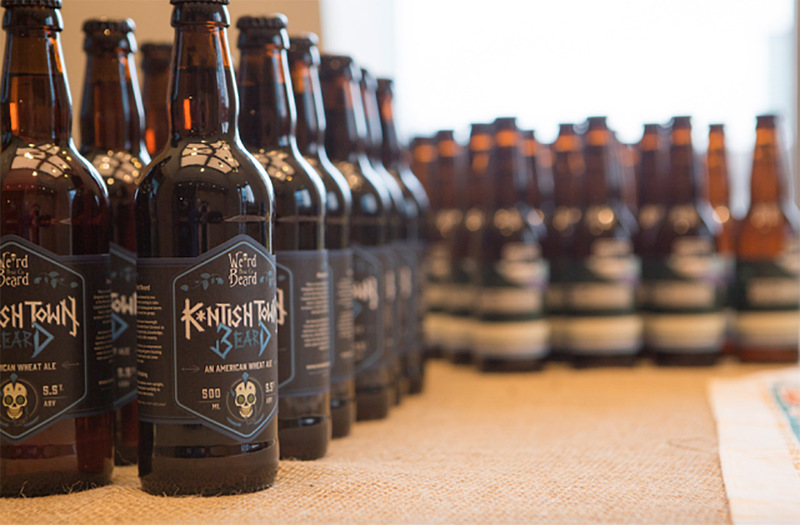 Located amidst the harsh and rugged landscape of Aberdeenshire, the brewery is one of the most technologically advanced and environmentally friendly eco-breweries in the world. 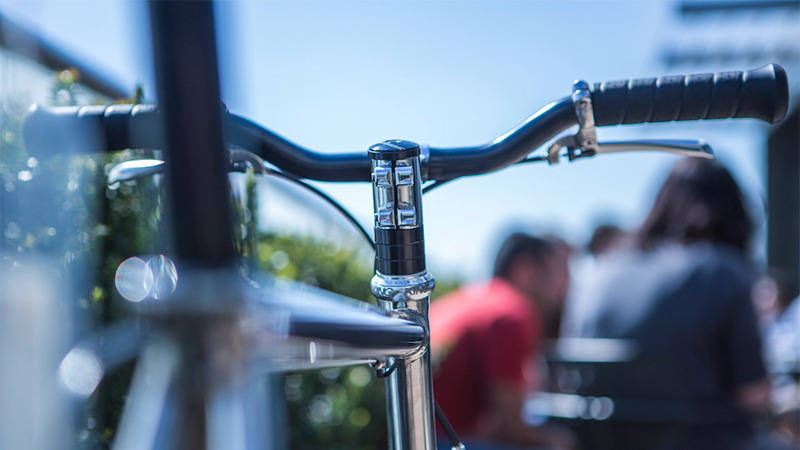 The brewhouse features a progressive heat recovery system, which drastically cuts their energy consumption, and all of their brewing by-products, spent malt, hops and yeast are utilised by local farmers.